The Health Ranger explains why most of the vitamin C sold today is made from genetically modified corn and purchased from China. Finding non-GMO vitamin C, it turns out, is extremely difficult! Visit HealthRangerStore.com for one source that’s non-GMO. 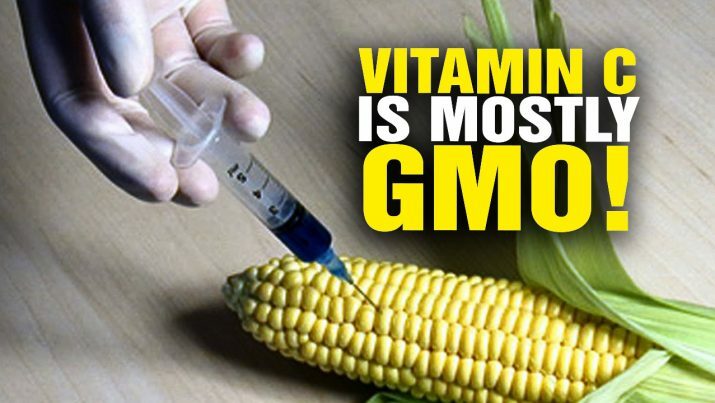 Vitamin C is mostly GMO! from NaturalNews on Vimeo.